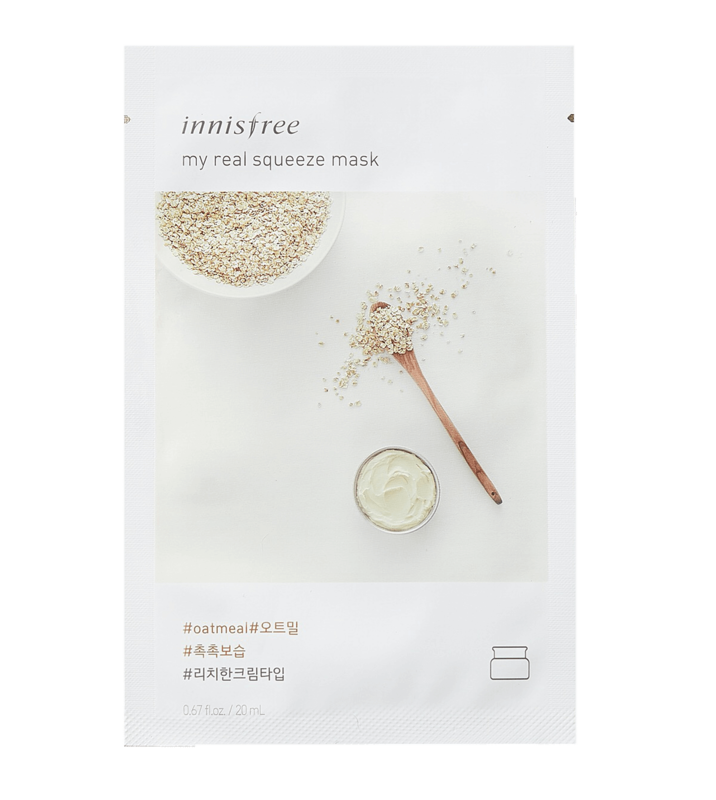 The Innisfree My Real Squeeze Oatmeal Mask is a rich, cream type mask that restores dry and sensitive skin by replenishing it with nutrient-rich ingredients that deeply moisturise. This sheet mask improves lacklustre and stressed, sensitive skin. 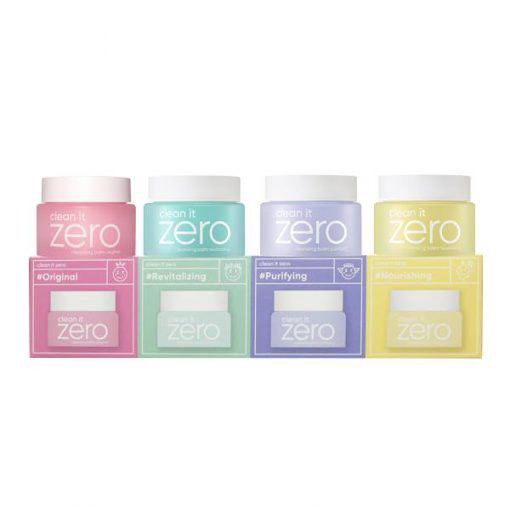 Its moisturising and healing properties assist in restoring the skin’s smooth and radiant appearance. Oatmeal – Commonly used to treat skin conditions such as eczema and sensitivity, oatmeal boasts anti-inflammatory and healing benefits that gently soothe irritated skin.